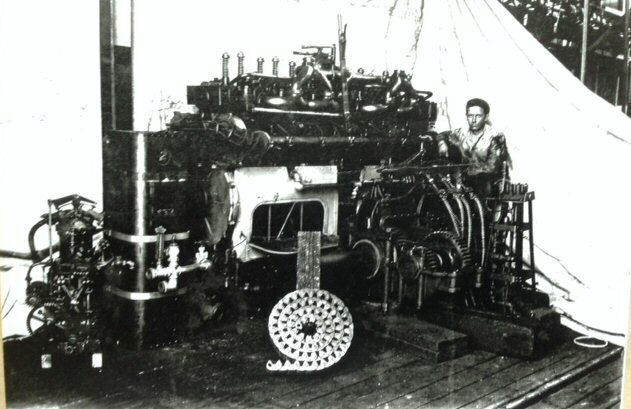 The McKeen Motor Car Website | The Compendium of Knowledge on the McKeen Motor Car Company, and their experiments. The McKeen Side Sill is another step closer to being rebuilt but I need your help. The side sill is going to cost $7670 plus tax, so about $8300 total. We are raising funds to pay for this part, I will personally thank everyone who donates on GoFundMe (now that I know how.) 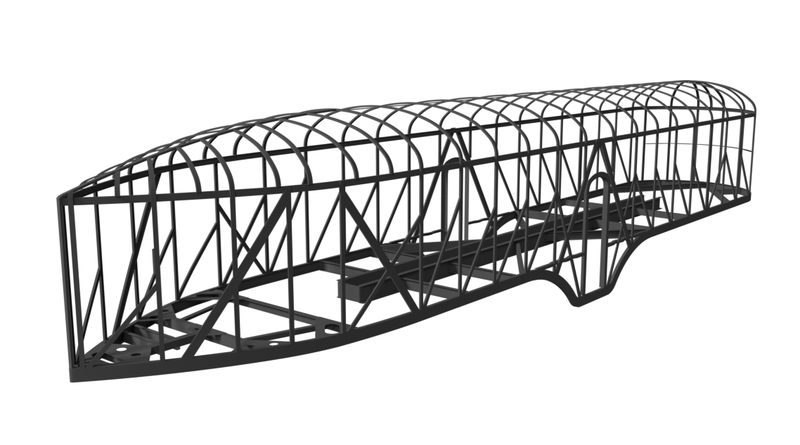 Before the side sill is finished, we are going to have supports fabricated to hold the roof in place which will allow disassembly of the body and original side sill. I have drawn up the stands and will have them built by welders. All in all this means we are going to start moving ahead on the restoration. Thank you, Everyone, for helping me achieve this amazing goal. I really do appreciate all of your help. 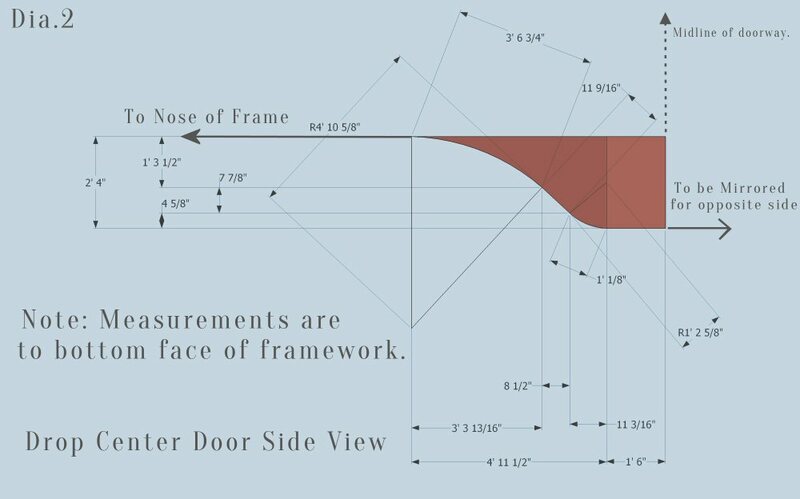 Cuyamaca’s New Side Sill is going to be Built! We are working on getting quotes to reconstruct the first major part of the car, the side sill. When we get more word on what this part, all 8 pieces, is going to cost, we are going to let you all know and we are going to start restoring the car. By the way, if you didn’t check out the Facebook page, then you didn’t see that I’m now a graduate of Ramona High School. Now I’ll have a lot more time to start working on the McKeen Car. 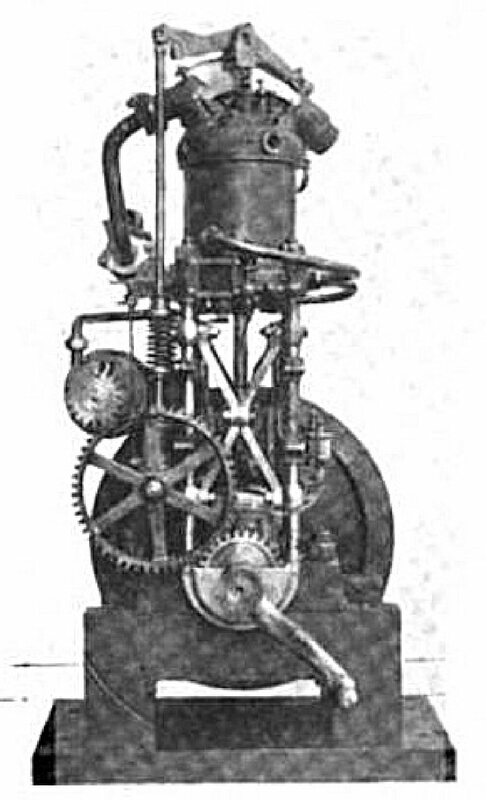 The McKeen Motor Car Company Historical Society has a rare opportunity to acquire the only known McKeen Engine in the world. 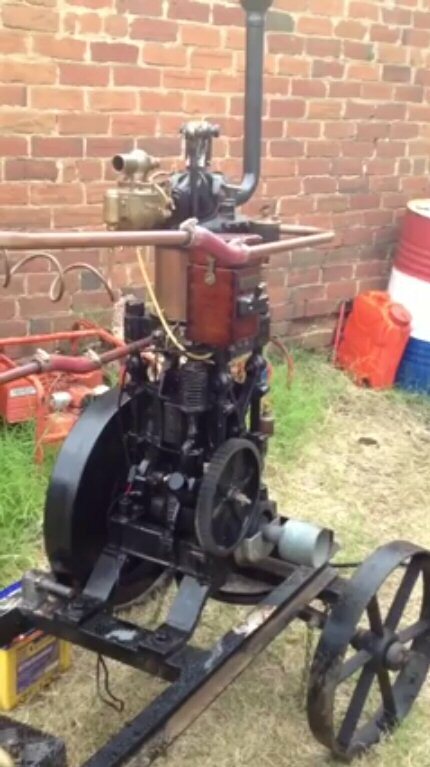 This engine is not the 200HP driving I have added the cost of this engine plus an estimated shipping cost to the Phase 2 GoFundMe Page so that we can raise funds for both the engine as well as the framework and other world called out for Phase 2. We will be announcing more in the coming days, but as of right now we have already raised $900 which is a good start. Any funds raised that don’t go directly to the cost of the engine will be used for the framework which is going to be quoted out here soon, and for other parts and tools required to do the job. This Past Year has been Amazing. Tomorrow is March 20, 1 year since the McKeen Car “Cuyamaca” arrived in Ramona, however, we wanted to celebrate today, March 19 and I specifically wanted to celebrate 12:40PM, because exactly 109 years ago, the Cuyamaca arrived in San Diego for the first time, finishing it’s trip from Omaha, which at times ran at 60MPH. 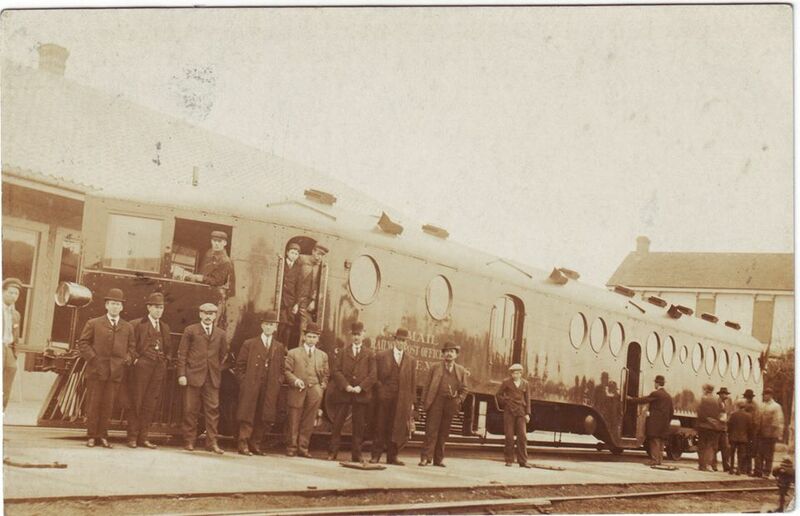 The car would quickly begin testing before serving on the railroad for 6 years. One of my first goals after receiving the car was to create an accurate 3-D model of the car, one where blueprints could be made off of digital parts, but to also act as a body that I can render and apply paints to. To achieve this level of detail, I spent about 350 hours over summer and school time constructing this model. 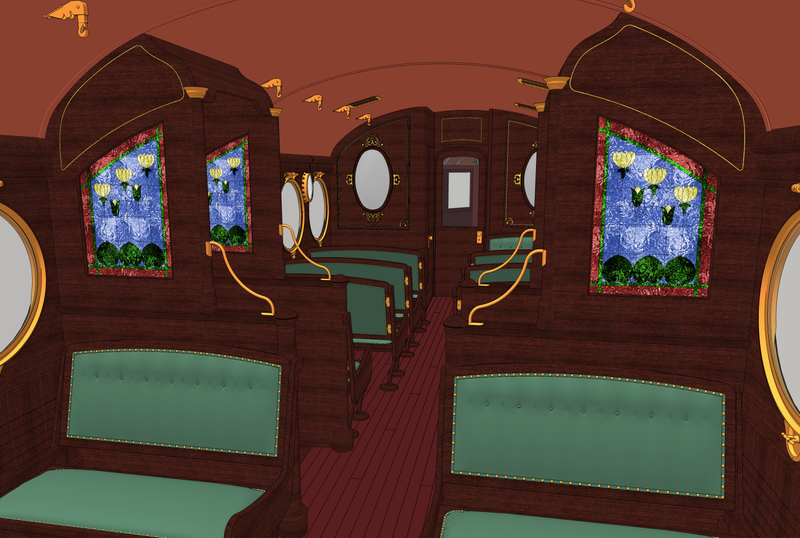 I have been keeping these renderings(images) a secret, but I feel this is the best time to share them. We have a tinsmith who is currently reproducing the McKeen Ventilators that go on the roof, and soon we’ll be working on the “Dr. Suess” (not the professional term) Air Intakes for the car. 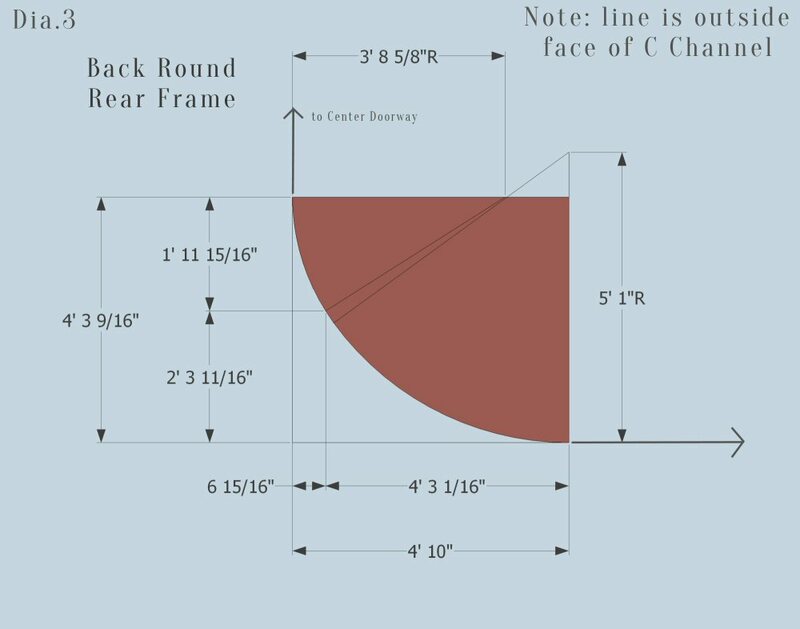 We are also finishing up blueprints for the entire side sill of the Cuyamaca, that will be the first major part on the car that we replace, a major piece of the framework. I hope you all have had a great year, and I really have to say thank you to everyone out there who have helped with the project, My Parents, Riley (my Brother,) my Friends; Taylor, Shae, and Bob, and I have to thank those who helped with my modeling and graphics work including Andrew Brandon, Randy Hees, and Kevin Bunker. Thank You for Donating to the project, for none of this would be a reality if our followers had not helped out. We remember January 15th as Martin Luther Kings birthday. Martin Luther King fought against segregation in the Jim Crow south in the 1950’s and 60’s until his tragic assassination in 1968. The Jim Crow Laws allowed businesses and government to provide ‘separate but equal’ facilities to non-white people. These services however were often poorly maintained when for use by blacks people, while white amenities were better taken care of. The Supreme Court of the United States ruled in Brown vs. the Board of Education that separate was not equal. That was 1954, and it still took time for people to accept it, that was how the black boycotts and protests which were primarily ran by Martin Luther King were there to change how black people were treated. 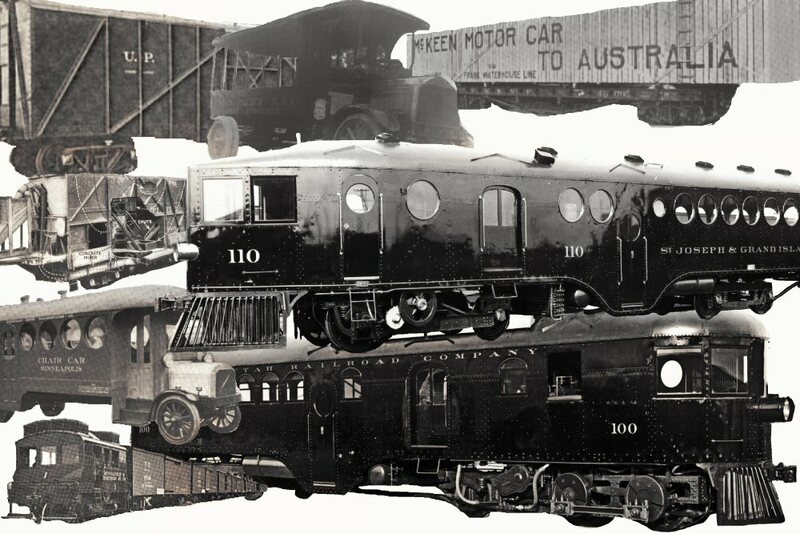 Putting this all in perspective, there were two McKeen cars that were sold to Railroads in the South that requested that they be built with separate sections to split Whites from Blacks. The two cars were the Norfolk Southern #90 (different railroad than the current railroad under that name) and the Southern Railway #3. 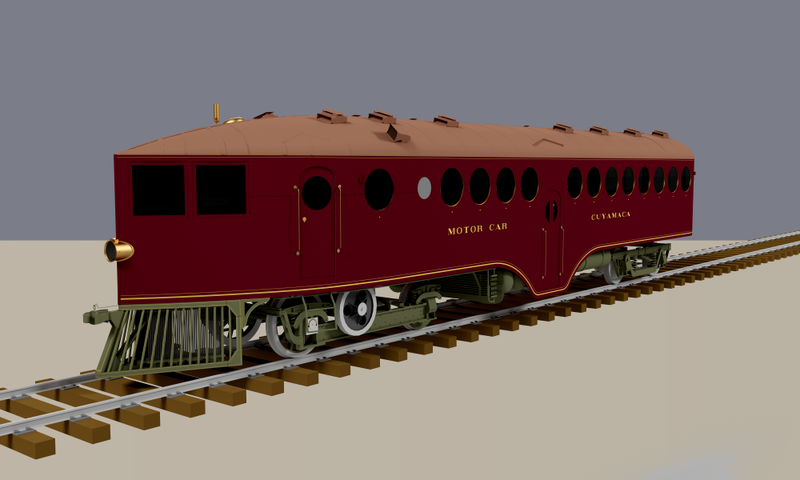 Both Cars were 70′ long, and the Southern Railway Car had two sets of dropped doors. One in the back and one in the center. The only other car built like this to my knowledge is the Norte De Cuba #800. Here are photos of both cars at the beginning of their lives, both cars were unique, and neither survived to 1940. 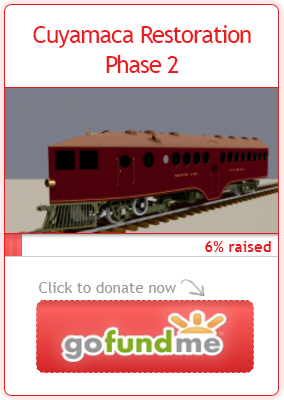 I know I haven’t update much of the website in the past months, with how busy an actual McKeen Car as kept me, it’s been difficult balancing Sleep, School, Work, 3-D Drawings, Homework, running such Facebook Pages as the McKeen Group, “Ahead of the Torch,” and a few other railroad related related groups. I do a little of each most everyday, but there’s only 24 hours. I am going to try to really really update my website, and I’ve started with the Maricopa and Phoenix Railroad, and the Northern Pacific Railroad Pages. I am also going to work on other pages as I really need to update some of them… Not that history is changing, but that I’m acquiring more and more information that I haven’t had time to add to the website. Lastly I want to say, thank you all for your support in my project, we are now a 501c3 Non Profit under the eyes of the IRS, and we are finishing up the process with the State of California. Again, thank you everyone for you’re help, it really does mean a lot when someone tells me that received most of their information from my website, and that it was a great help in their conquest for knowledge on even the smallest of railroads.